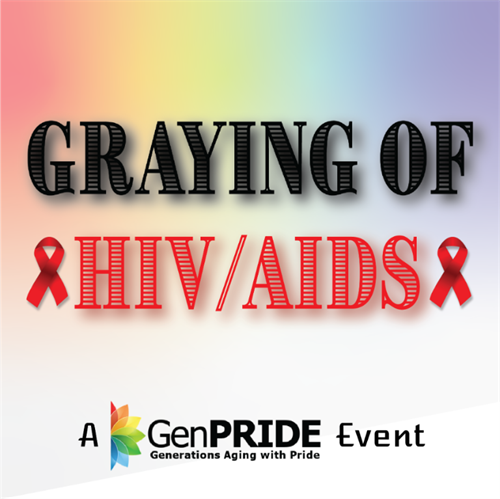 GenPRIDE is partnering with Fred Hutch to present the Graying of HIV, by Dr. Jeffrey Schouten. As more people are living longer with HIV, concerns about the interaction of long-term HIV infection and aging have increased. Additionally, as the HIV epidemic continues to disproportionately impact people of color, many of the HIV-associated aging complications are problems that already disparately impact people of color. This presentation will review National HIV data by age and race, HIV survival and "premature aging", Healther disparities in aging African Americans highliting cardiovascular, non AIDS cancers and neurocognitive issues, emphasize healthy life-style choices to minimize the impact of long-term HIV infection on HIV associated aging concerns.